Iron and Steel production processes present a number of significant fire hazards. The heavy machinery required to process and transport materials are subject to some of the most extreme conditions possible. Slag removal and handling equipment are often exposed to temperatures reaching 2000° F (1093° C) and present extreme hazards to both personnel and equipment. The business critical nature of this heavy machinery, which often is running around the clock, make minimizing down-time and preventing business interruptions paramount. 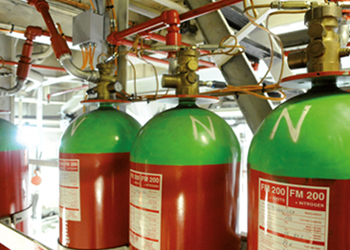 Our Fire Systems offers a unique approach to fire protection—total system solutions. 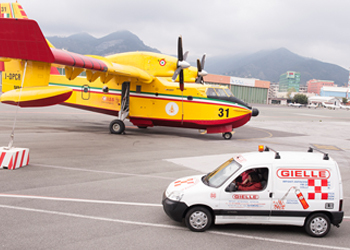 With this approach in mind, we have established a total fire protection package ideal for Iron and Steel Machinery. 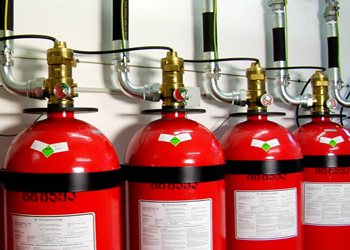 Listed below are FM Approved Detection, Suppression and Control Systems most commonly used for this type of application.